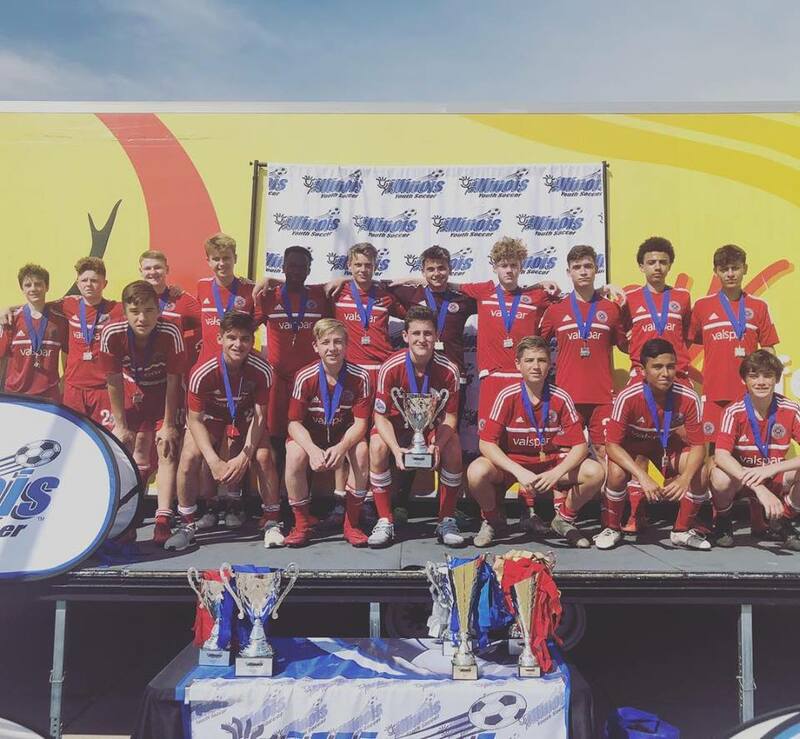 CFJ West's season plan is designed to ensure players have maximum contact with the ball and develop their soccer skills over the course of the entire season. With regular practice with our professional coaching staff and goalkeeper specific training, the club provides the perfect platform for our players to develop and improve. 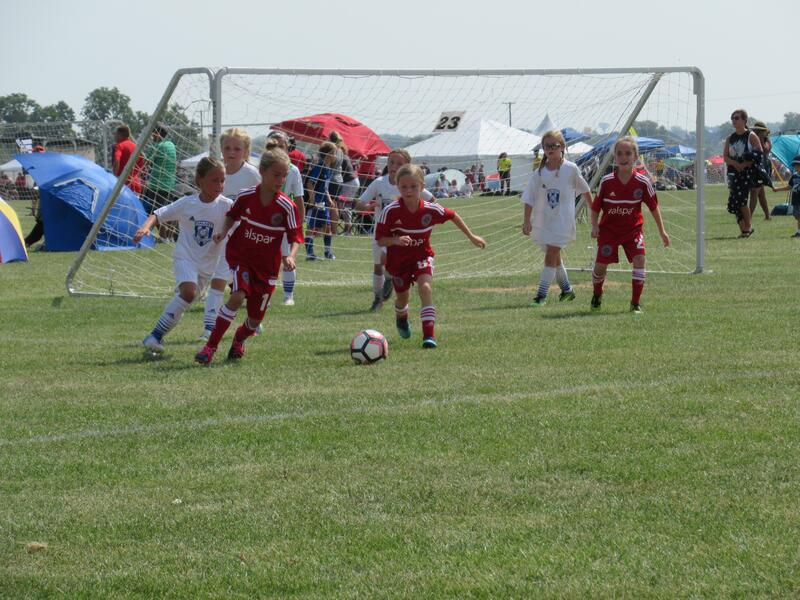 During the Fall and Spring, our teams play in a number of outdoor leagues in and around the greater Chicagoland area. Throughout the winter, teams compete in the indoor leagues to ensure players continue to develop both in practice and in competitive situations. See our club events and key dates on our club calendar. When you join a CFJ West team you are part of a larger Chicago Fire club and Fire Juniors nation-wide network with unique playing opportunities. At CFJ West, we supplement our teams training with club-wide training opportunities for our players during the season and during the normal breaks in the club calendar.